You’ve switched to natural cleaning products, gone organic with your groceries and initiated a zero tolerance policy on plastics. But have you thought about the amount of chemicals in your bedroom, the room in which you spend around one-third of your life? Happily, Button & Sprung has got your back, literally. The mattress retailer has announced that all of its mattresses are now 100 per cent chemical free. 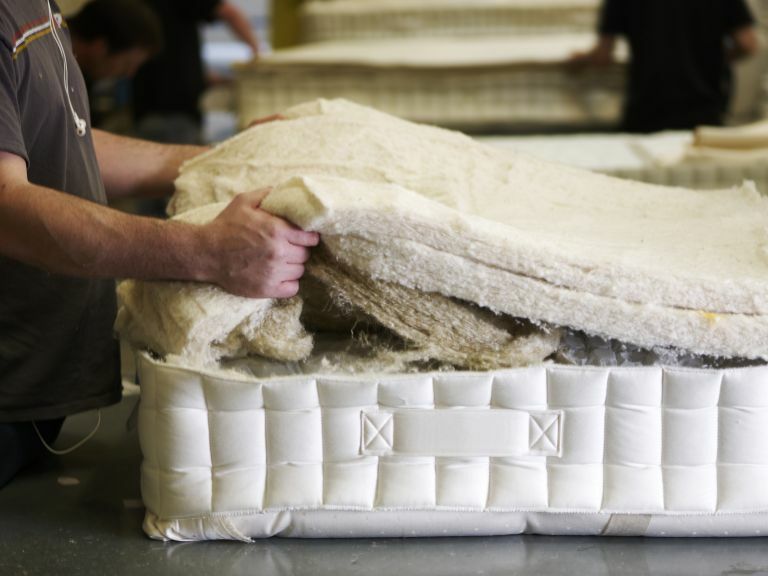 The company, which specialises in UK-made pocket spring and wool mattresses, has long been committed to natural materials but was thwarted by the synthetic treatments required to achieve fire retardancy. Thanks to new innovations in mattress ticking that uses wood pulp-based viscose to protect against flames, Button & Sprung’s mattresses are now entirely chemical free.